Breaking News: Leica T arrives in stores. 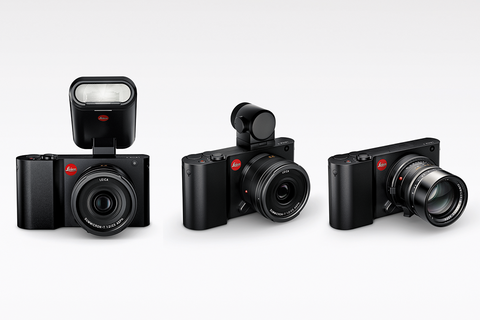 The brand new Leica T-System delivers an impressive camera platform, plus several technical accessories to enhance the sheer joy of photography. This is a camera for photographers with the highest standards.With a system small enough to fit in your pocket, and you undertake serious photography an expand your creative horizons! These new and creative accessories follow the same principles as the Leica T – a reduction to the essentials. They have eliminated the extras and simply concentrate on pure imaging essentials so you can focus on capturing the perfect picture. Art, Engineering and Craftsmanship…The values that have always been associated with the Leica name for more than a century. Dr. Andreas Kaufmann: About the Essence from Leica Camera on Vimeo.